Color & Odor : Pale yellow to yellowish brown clear liquid with fruity , leafy , balsam, raisin like odor. A tall aromatic perenniel shrub villous throughout, often gregarious,lower leaves ovate in outline deeply pinnatisect. 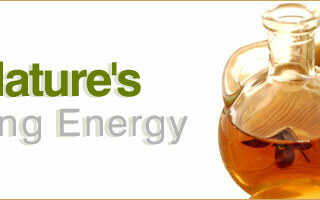 Oil is admired for its long-lasting, sweet, balsamic and fruity aroma. 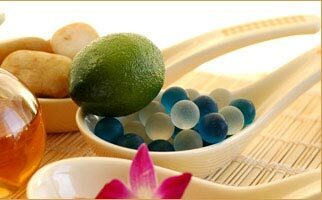 Davana oil has various chemical compounds that include crystalline petacyclic alcohol, fernenol, cymene, azulene, thuzone, linalool, thujyl alcohol, amyrin, sitosterol and stigmasterol. A fantastic aphrodisiac, anti-infectious, stimulator, mucolyting, nervine, calmative, emollient etc. 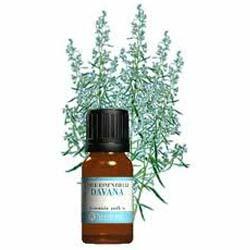 Davana Oil is regarded as being anti-infectious, soothing to dry rough skin, and stimulating to the endocrine system. Davana is popular in the perfume industry where it is capable of making a scent unique to the individual. 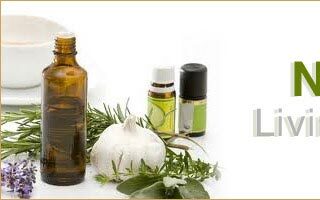 It also has some history in aromatherapy as being a fantastic aphrodisiac and as an agent to combat anxiety.